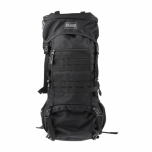 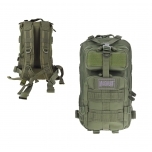 Taiga tactical backpack with a capacity of 45 liters, manufactured by Magnum. 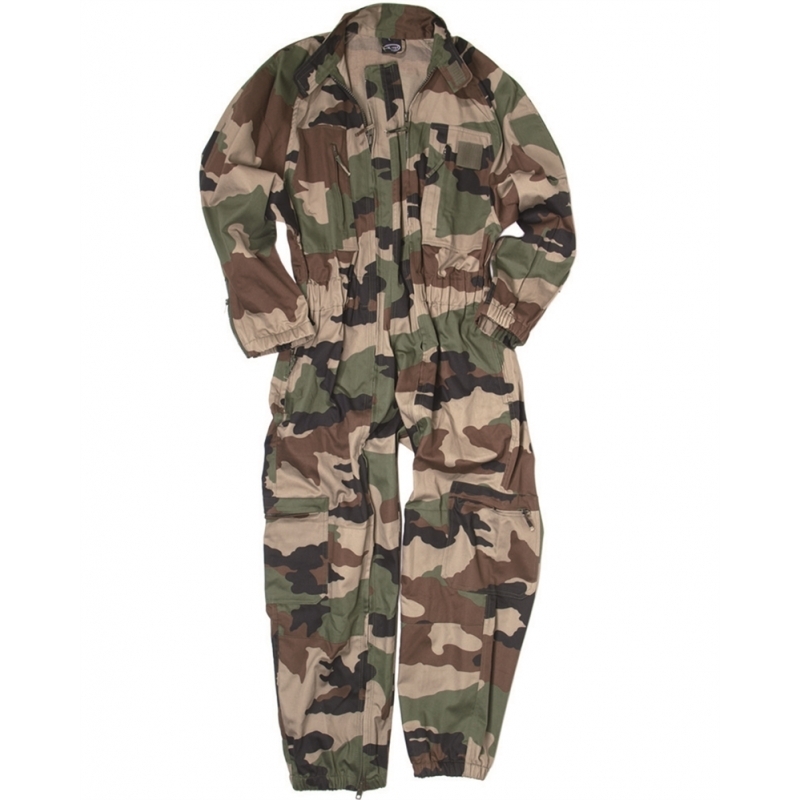 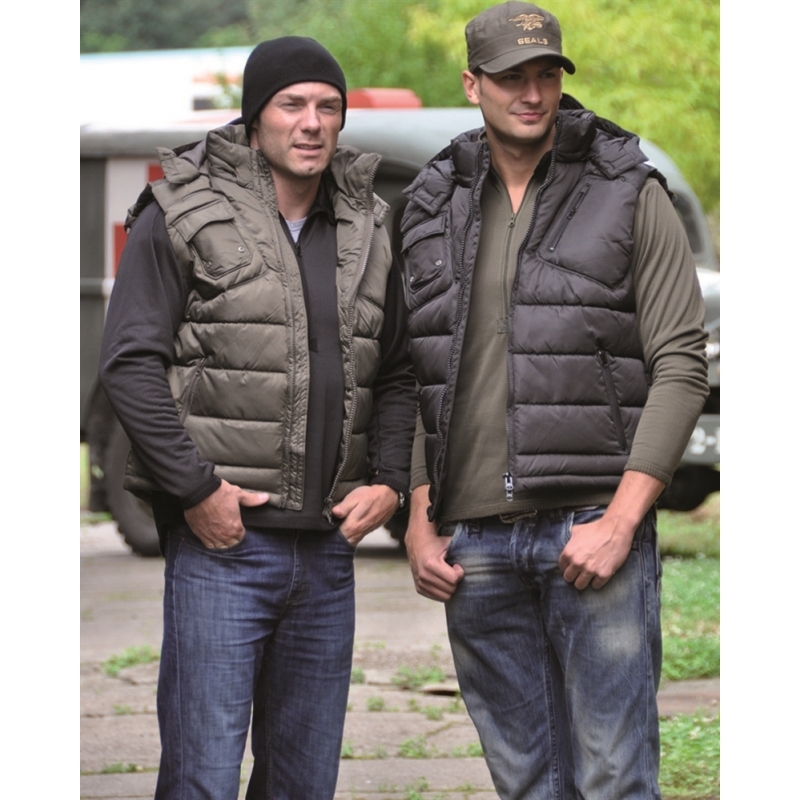 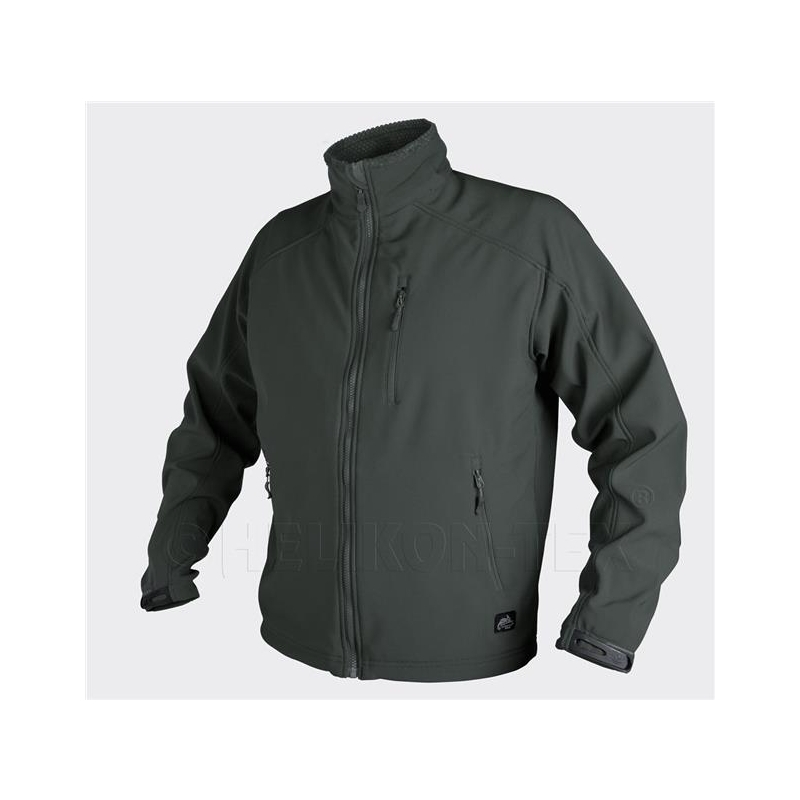 It was made of a durable polyester fabric in olive green color. 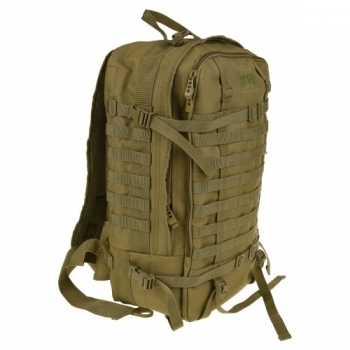 Taiga tactical backpack with a capacity of 45 liters, manufactured by Magnum. 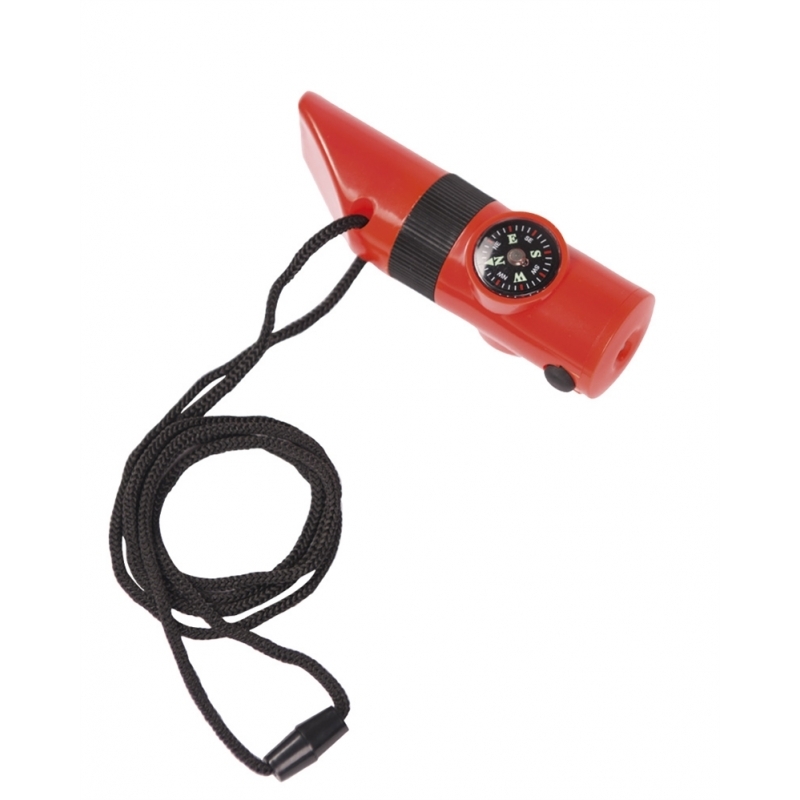 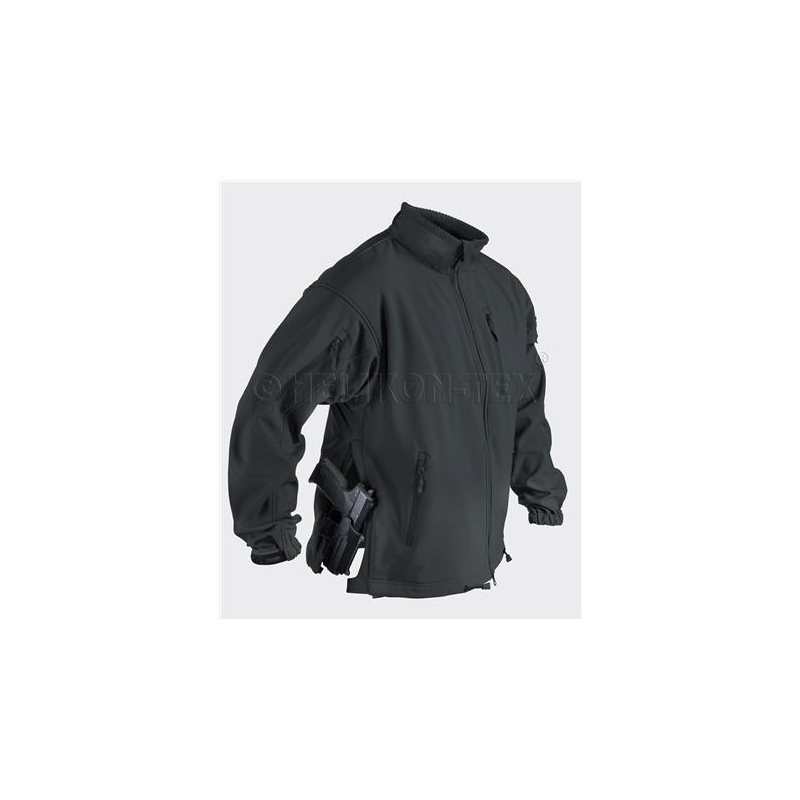 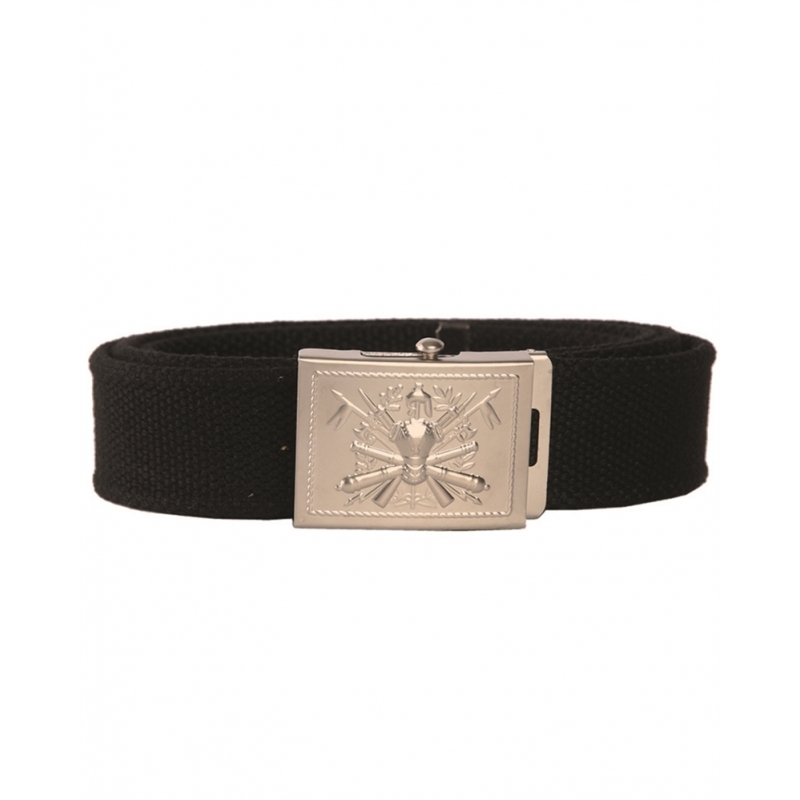 It was made of a durable polyester fabric in black color. 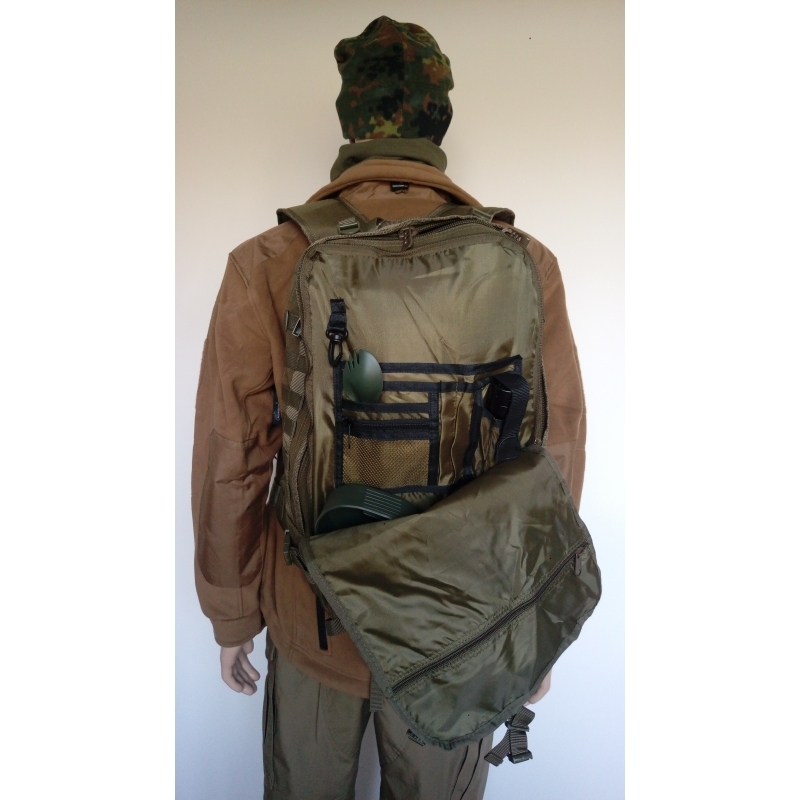 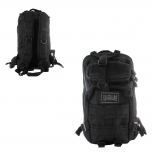 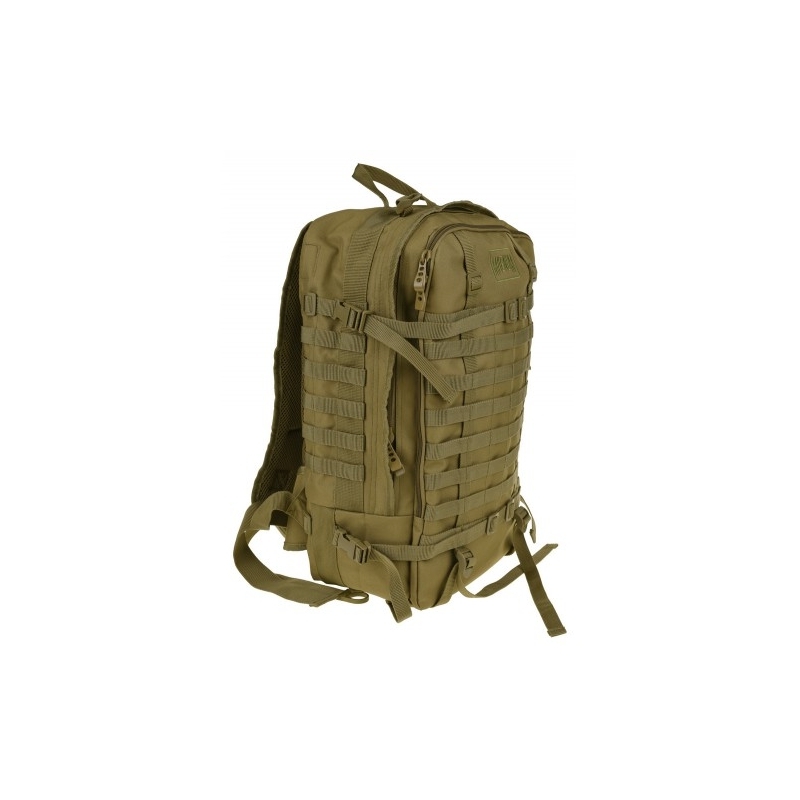 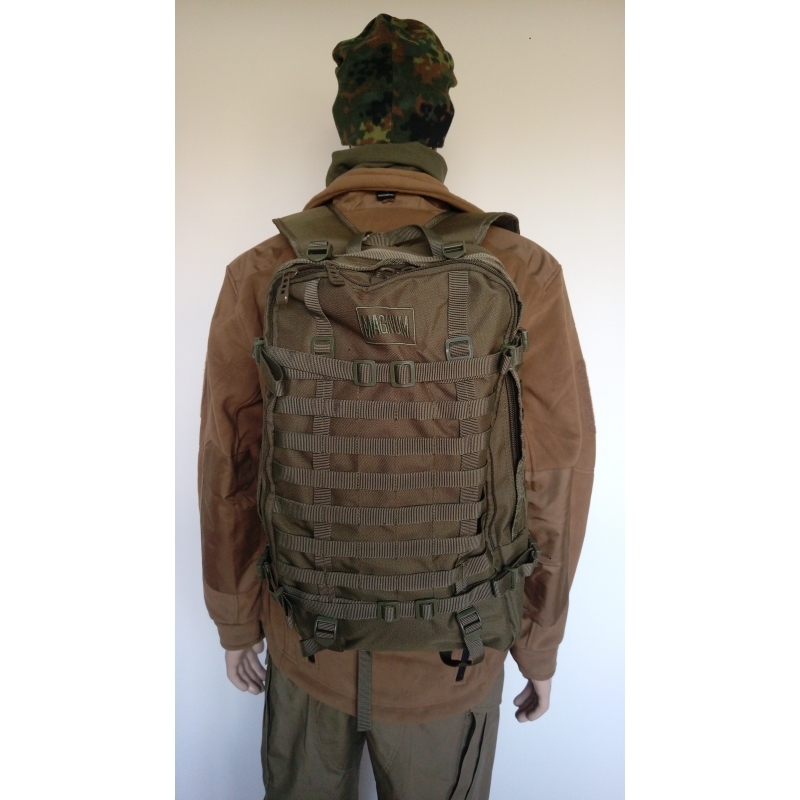 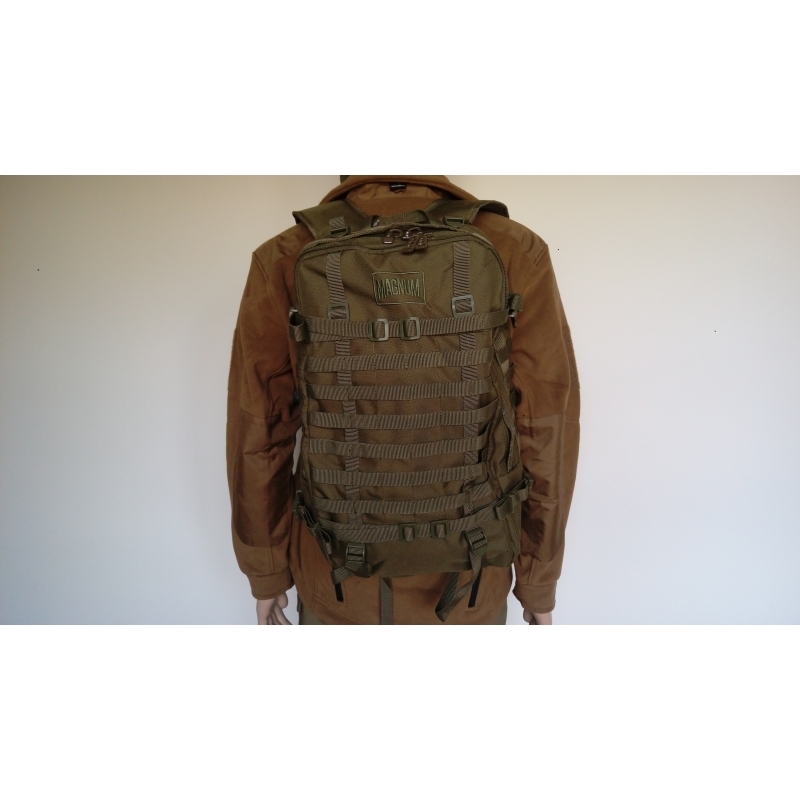 Magnum Bison ia a medium-sized transport backpack, equipped with MOLLE straps for attachment additional pocketsand pouches. 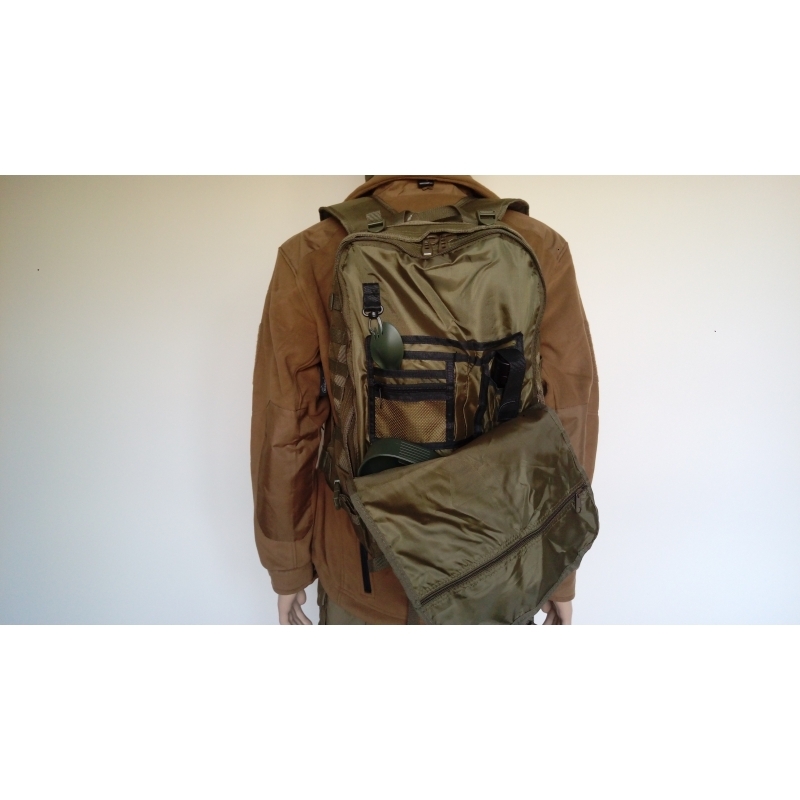 Backpack has roomy main compartment, where at the back wall there is a zippered pocket. 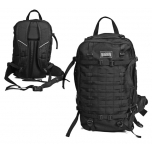 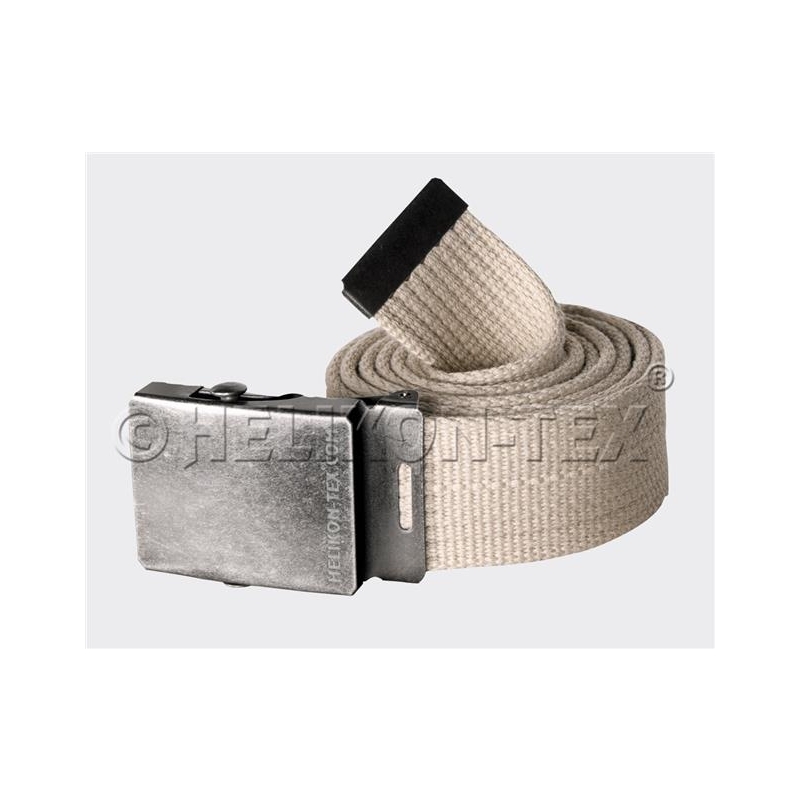 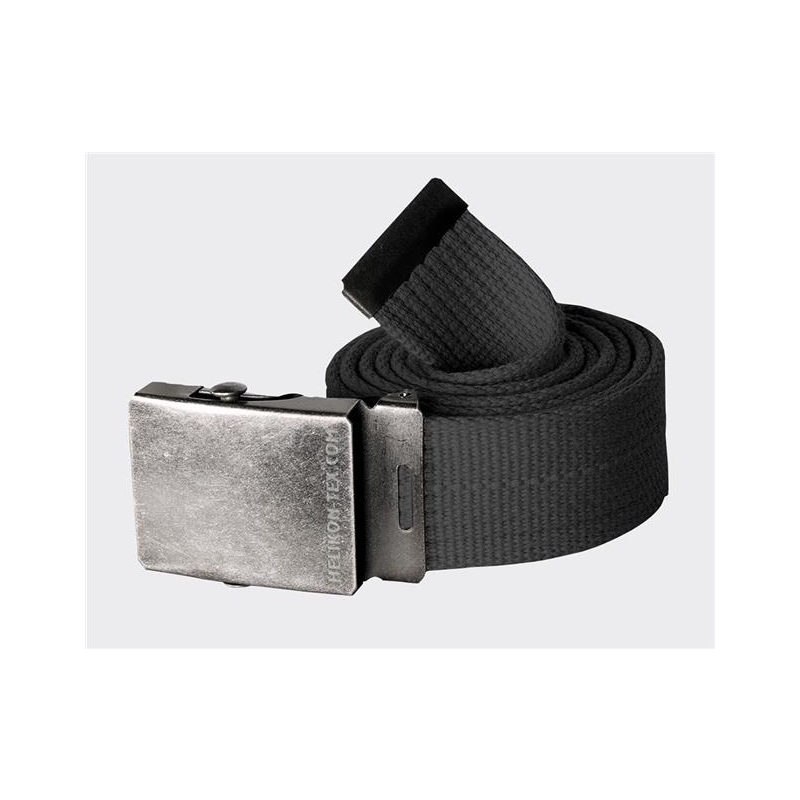 The carriersystem is based on a comfortable, adjustable shoulder straps and hip belt.